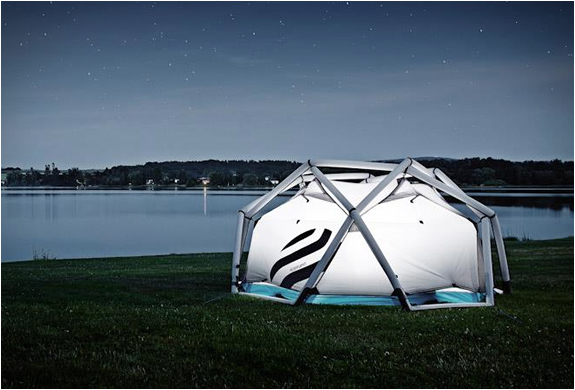 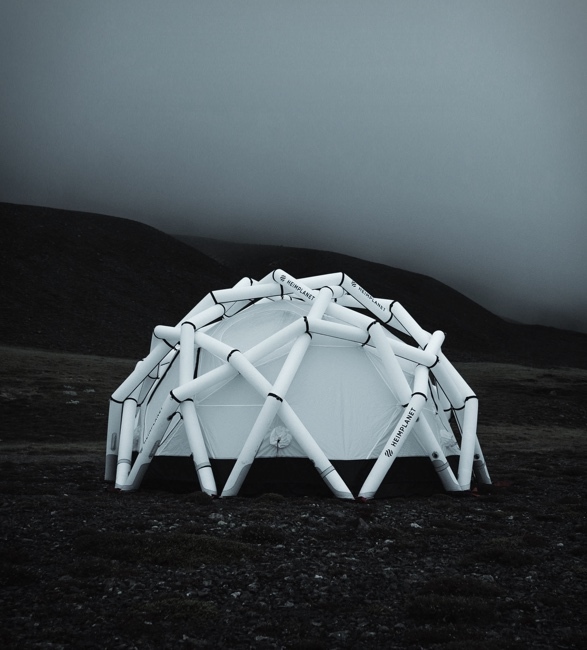 Heimplanet first caught the public´s attention with the very popular "Cave Tent”, they have now introduced the multi-purpose Mavericks, a geodesic inflatable tent especially designed for extreme conditions. 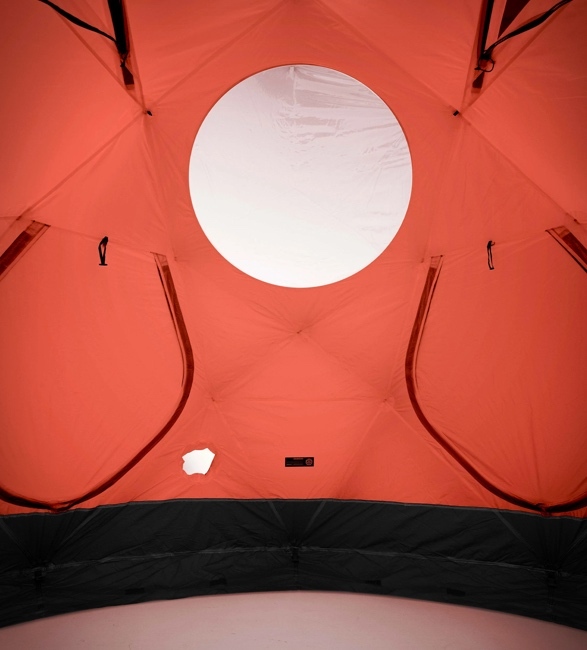 With more than 13 square meters of interior area and a height of 2 meters, it offers space for up to 10 people to sleep with equipment, making this a perfect expedition tent. 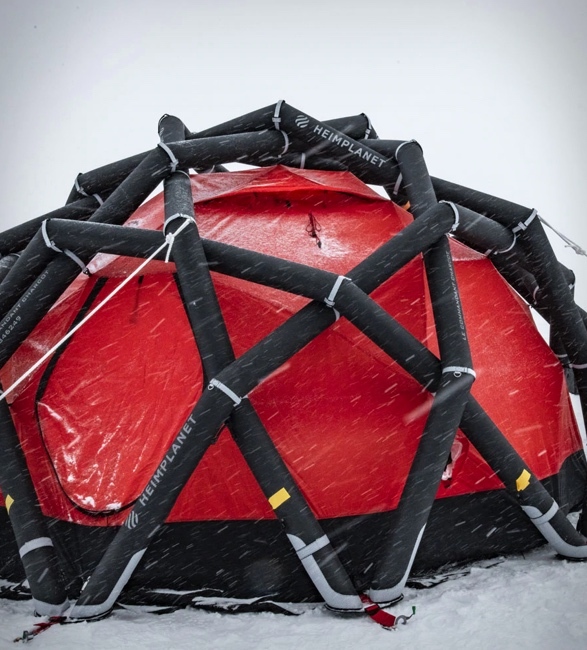 Mavericks is extremely wind stable, in fact Heimplanet claims that it is the most wind-resistant tent in the world, capable of withstanding gales of up to 180kph. 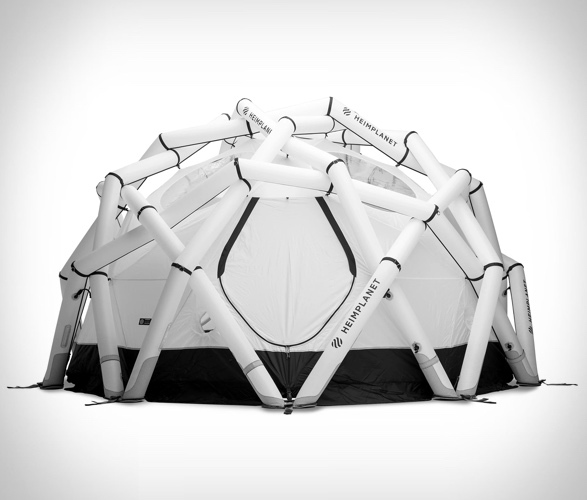 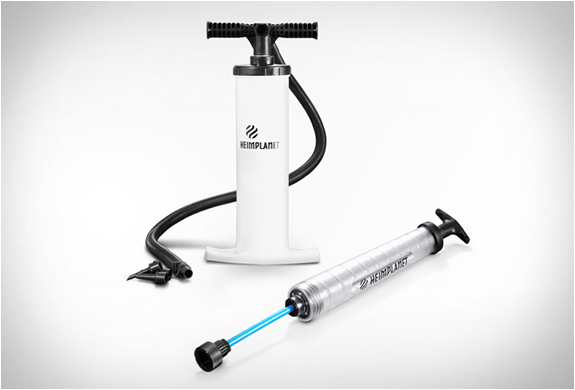 The key to its structural integrity is the innovative IDG (Inflatable Diamond Grid) technology and the patented Multi Chamber Safety System that can be inflated by a single person in no time. 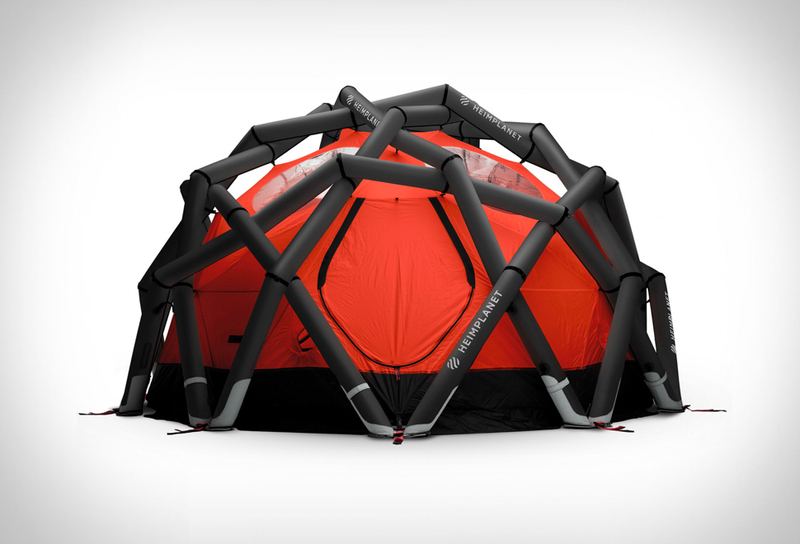 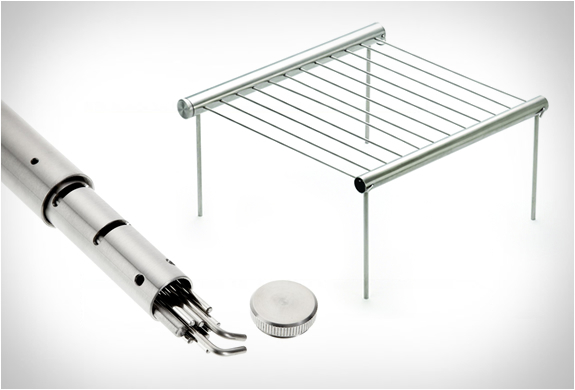 Included are the air frame, tent skin and carry bag.